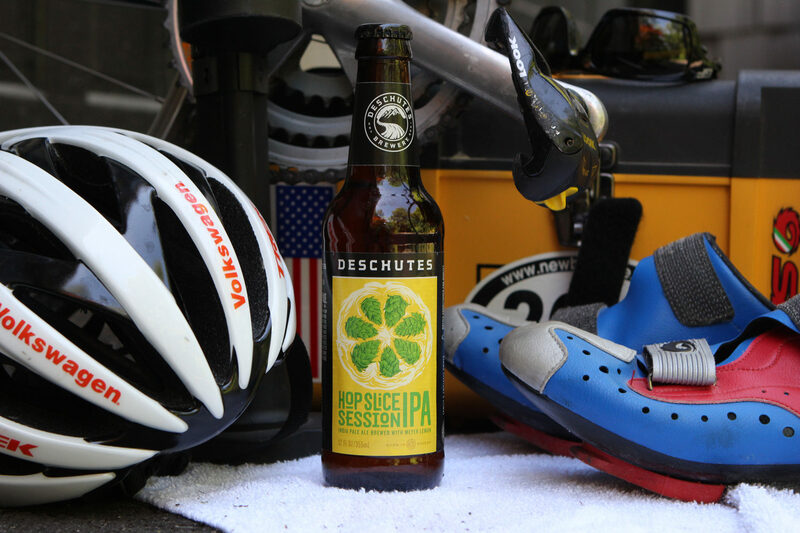 Deschutes Brewery has crafted a delicious summer session IPA. It is quite mystical in nature with a delectable light transparent amber pigmentation. 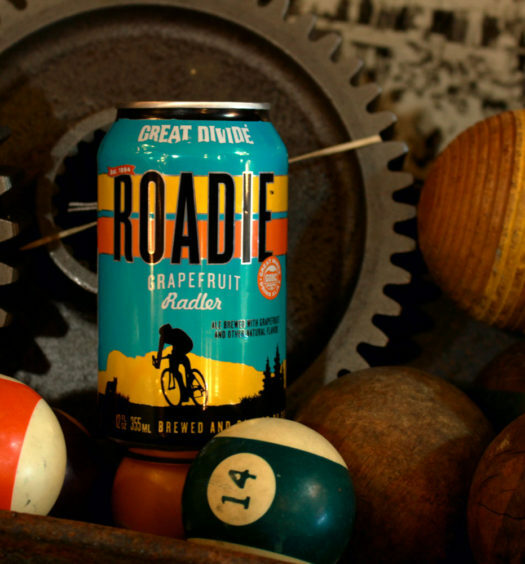 A lively head releases floral hops and cracker. Sharp lemon kisses the lips and permeates the taste buds. 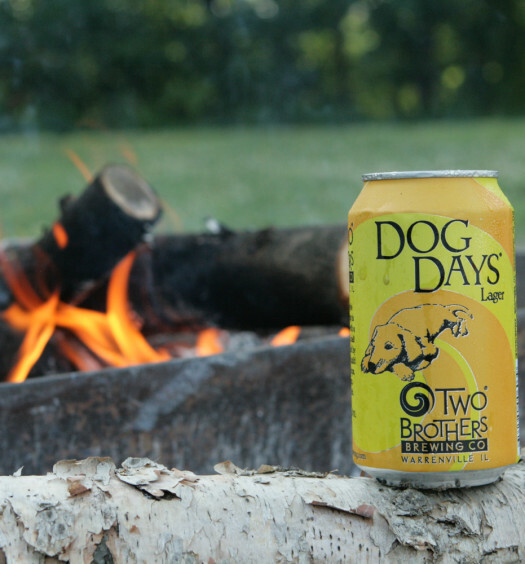 Hops amplify throughout the campaign with a bready undertone and a semi-dry finish. 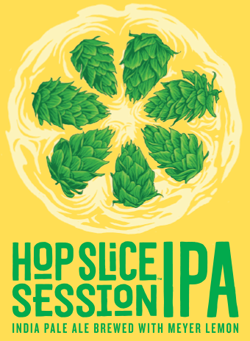 Pack your cooler with Hop Slice summer session IPA this season.